We spent the entire summer at the campground. One of their favourite things about the campground was when we would start the campfire. We would invite friends over to roast hot dogs and make s’mores. Now that we are home, the kids miss the campfire. The “CobraCo FT-010B Steel Age Fire Pit” is a great way to recreate those lazy evenings sitting around the campfire. 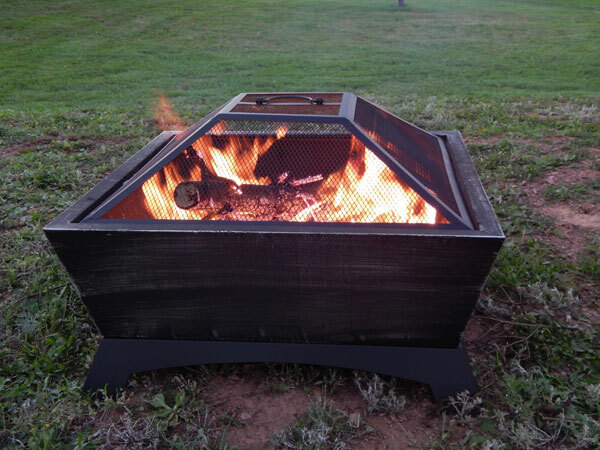 The firepit is incredibly easy to set up, required only 4 screws to attach the base. 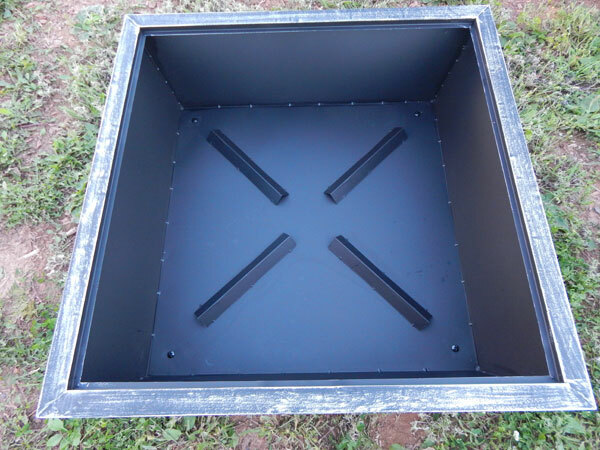 It comes with the base, fire pit, mesh screen, lid removal tool and vinyl fire pit cover. The base is large enough for a nice size fire. It is approximately 26 inches wide and has built-in air risers. The instructions suggest that you put a layer of sand in the bottom to help distribute the heat. We didn’t have any sand and used it as is, with no trouble at all. It worked even better once we had a good layer of ash and coal on the bottom. 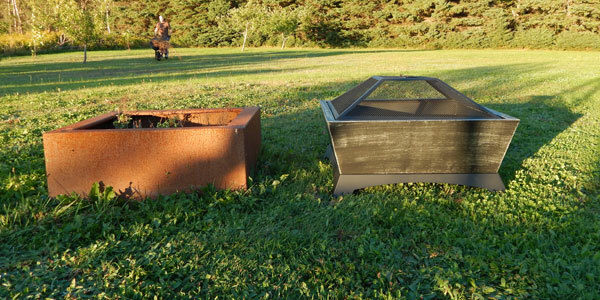 “CobraCo FT-010B Steel Age Fire Pit” is lightweight and portable. It weighs in at 20.5 lbs and is made of heavy-duty steel. I love that we will be able to take this to the campground in the summer and bring it home with us in the fall. It is attractive, featuring a black, powder-coat finish for added rust-resistance. I love how it looks on our lawn, especially when compared to our old fire pit. The portability means that we can easily move it when it comes time to cut the grass, unlike our old pit which has grass growing up in the middle of it. The lid removal tool is slightly awkward to use. We pulled the two prongs a little closer together to make it easier to use. I love the mesh screen that protects the kids from those fly away sparks. The cover is great to protect it from the elements when it’s not in use. The best part of the “CobraCo FT-010B Steel Age Fire Pit” is how it brings family and friends together. 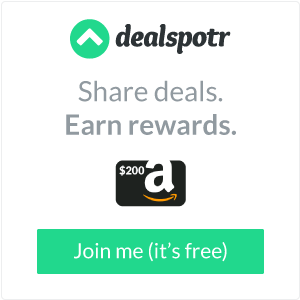 Learn more or order one for yourself on Amazon.ca. Disclosure: I received a complimentary bottle of “CobraCo FT-010B Steel Age Fire Pit” through the Amazon Vine program. I’m under no obligation to give positive reviews and my opinions of this product is based on my actual use.